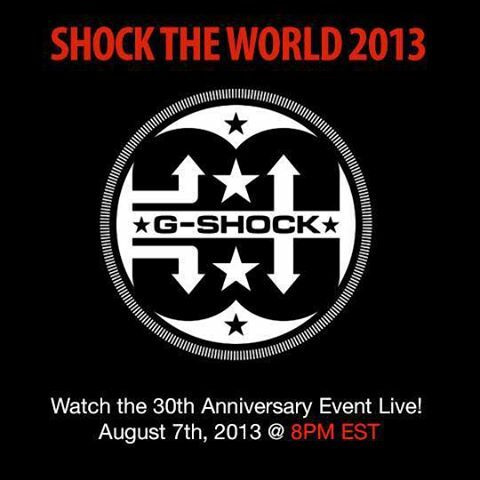 Casio will be hosting their “Shock The World” 2013 this week in NYC. 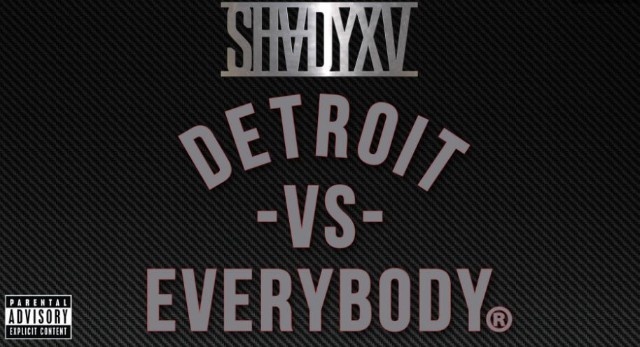 On August 7th, the 30th Anniversary of G-Shock will feature performances by Eminem along side DJ Mick Boogie, Yelawolf, James Marsen, and Jessica Stam. 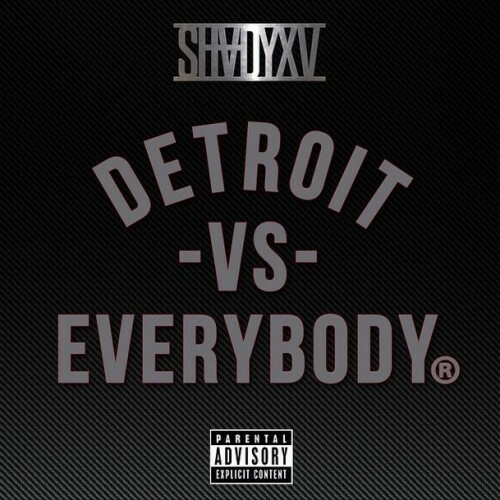 It is also rumored that Eminem will drop his new album around Labor Day (I really hope this rumor is true!!!). Last year Eminem also performed at the 2012 Shock The World, so it will be refreshing to hear that he is back to performing.